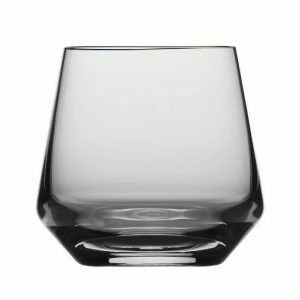 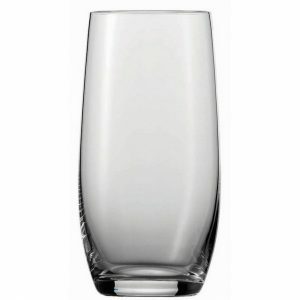 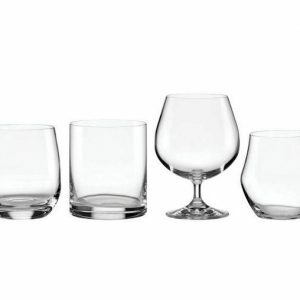 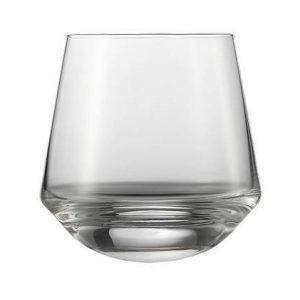 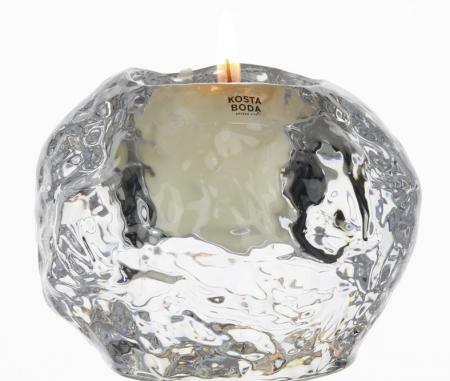 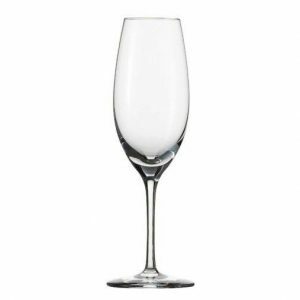 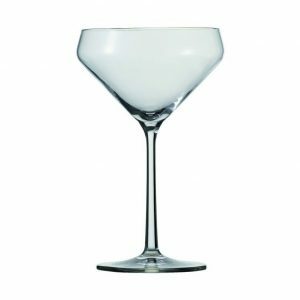 The Kosta Boda Nordic Light Mini Snowball Votive is a fine crystal votive at a great price. 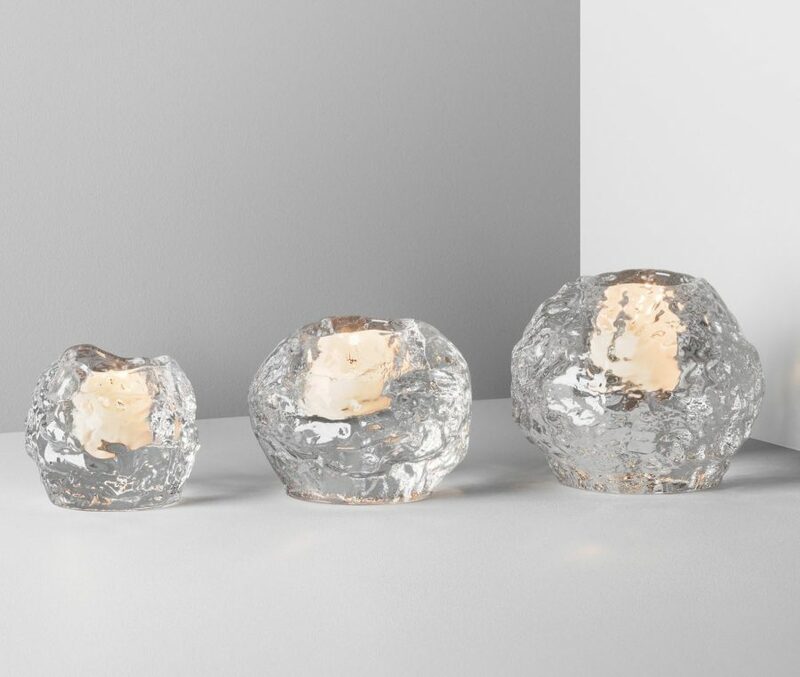 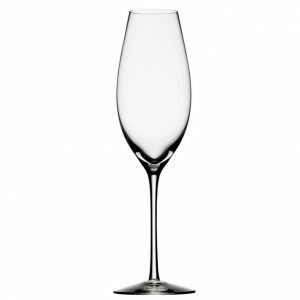 The sculptured crystal sparkles and enhances the natural beauty of light. 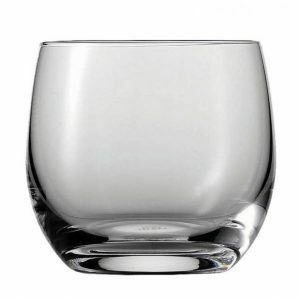 Votives add a sense of peace and happiness to your home or make a very thoughtful, imaginative gift for a special friend. 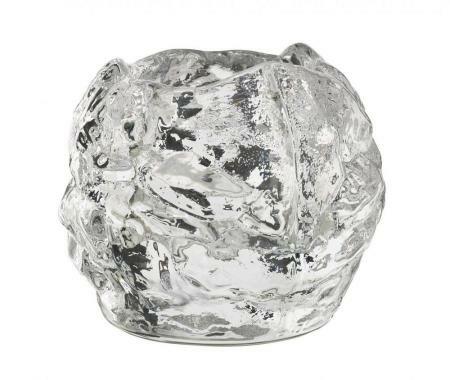 The Snowball Votive was designed by Ann Warff in 1973 and quickly became a Kosta Boda classic. Take our 360 degree photographs for a spin to see the true beauty of this wonderful crystal votive.